SUDBURY, Ont. – The Northern Ontario Junior Hockey League announced Monday that goaltenders Nicholas Tallarico of the Hearst Lumberjacks and David Bowen of the Rayside-Balfour Canadians along with Blind River Beavers forward Brendan Young have been named its Eastlink TV 3 Stars of the Week, for the period ending Dec. 23. NICHOLAS TALLARICO, (G) HEARST LUMBERJACKS – In two starts last week, Tallarico earned wins in each of them as the Lumberjacks hit the NOJHL holiday break with a weekend home-and-home sweep of the Timmins Rock. In all, the 20-year-old Vancouver, B.C., product stopped 69 of the 73 shots he faced in the victories vs. the Rock while completing the time frame with a 2.00 goals-against average and .945 save percentage. Tallarico will enter the New Year having picked up four consecutive triumphs, including two via the shootout. Overall, the Hearst netminder is tied for fifth in the league in wins (12); eighth in average (2.75) and third in saves (735). DAVID BOWEN, (G) RAYSIDE-BALFOUR CANADIANS – In a road start Saturday at the Soo Eagles, Bowen was stellar making a personal season-high 56 stops, including 21 alone in the third period, while also keeping his opponents off the score sheet in the final 37 minutes of the contest in helping lead Rayside-Balfour to a 5-2 decision. The 18-year-old goalkeeper, who hails from Markham, Ont., is in his first season in the NOJHL and has gone 4-1 in his past five appearances for the Canadians and has produced 10 victories overall on the campaign. Bowen’s .920 save percentage ranks him seventh among all NOJHL stoppers. BRENDAN YOUNG, (F) BLIND RIVER BEAVERS – In Blind River’s lone contest last week, Young notched a shorthanded goal and doled out three assists as the Beavers came away victorious at Rayside-Balfour on Thursday. Sitting tied for second in league offensive production with 45 points, the 20-year-old from Lefroy, Ont., has scored in four straight games as well as in six of his past seven. 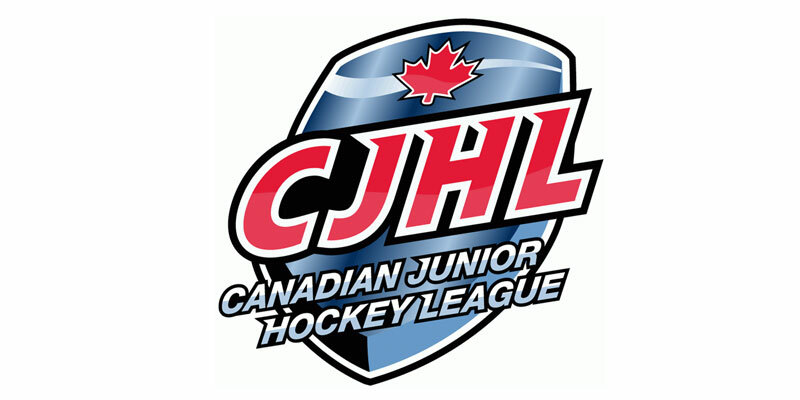 Young, who leads the NOJHL in assists so far this season with 28, also boasts five outings in which he produced three-or-more points, including a trio of five-point affairs. The NOJHL 3 Stars of the Week will return on Monday, Jan. 7.